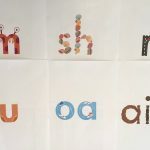 In the UK, synthetic phonics is now official government policy for early literacy-teaching, and primary schools that spend up to $9200 on accredited synthetic phonics resources and training before March 2013 get half of it paid for by the government. I want what they've got. All government-funded schools with Year 1 and 2 students (5-7 year olds) are eligible for this support to buy synthetic phonics resources. Not sure whether large and small schools get the same amount, and it looks like secondary schools miss out. So actually, I want what they've got, but with a bit more equity. 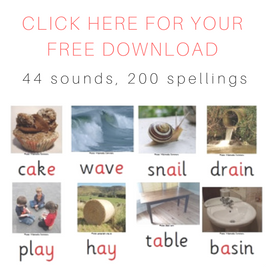 Have a look at the incredible catalogue of phonics resources they can choose from, with its rather strange title "The Importance of Phonics". 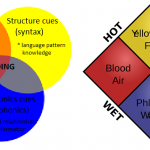 "Many students when learning to read need systematic attention to fundamentals like phonological and phonemic awareness, and sound-letter correspondences as well as the development of skills in using semantic and syntactic clues to make meaning. Students’ abilities vary greatly so programs need to be flexible." This sounds like synthetic phonics is something just for dummies who can't crack the spelling code on their own, not something that proper, randomised, controlled design-type educational research has found is best and most reliable way to teach all children to read and spell, fast and well. 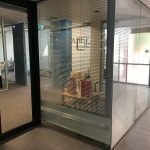 A recent international study has ranked Australian kids 27th out of 48 countries in reading, the lowest of any English-speaking country. About 25 per cent of Australia's Year Four students failed to meet the minimum standard in reading for their age. 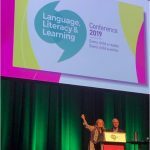 A healthy diet of explicit, systematic, synthetic phonics is what every expert who understands the science is recommending for Aussie kids. But it's taking a long time to deliver, and you can't deliver it at a classroom level without proper phonics resources. 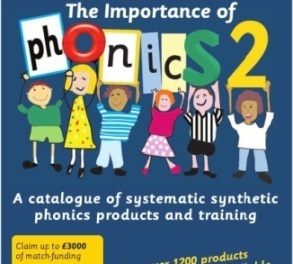 The huge array of quality phonics resources in this UK catalogue mean nobody can say that there aren't any quality synthetic phonics resources that suit their learners. Lots of the range suits little kids, but there's lots more that's teddybear-free and suitable for older learners, including adults. 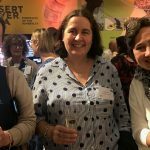 I'm off to ask my local libraries to stock some of the decodable books in this catalogue, and one of next year's projects is to nag school librarians too. All assistance with this project gratefully accepted. 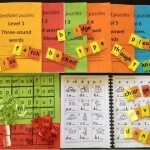 This entry was posted in curricula, funding, phonics activities, reviews, sound-letter links, teaching strategies on December 18, 2012 by alison.